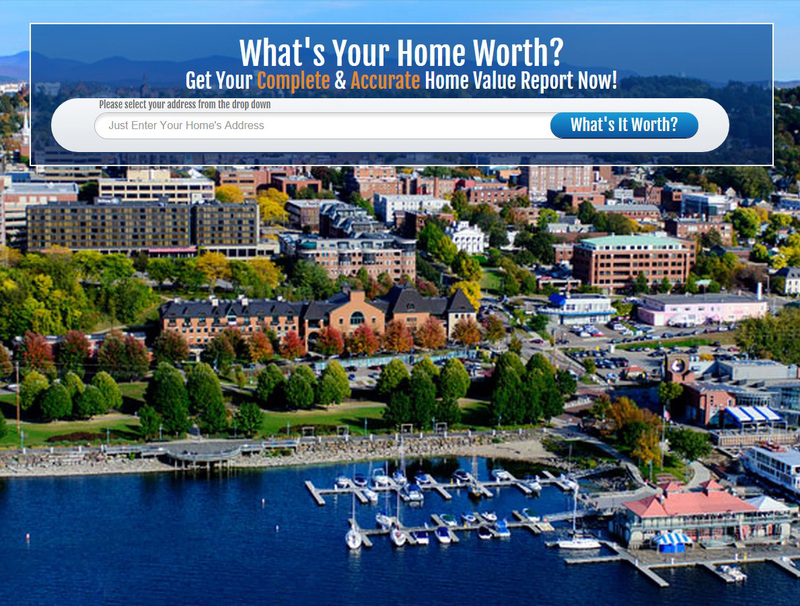 Do you know what your home is worth? Even if you are not ready to sell, it is important information to have. Receive your FREE, obligation free Valuation Report today!